Oxford Climate Policy is a founding partner of the European Capacity Building Initiative (ecbi). 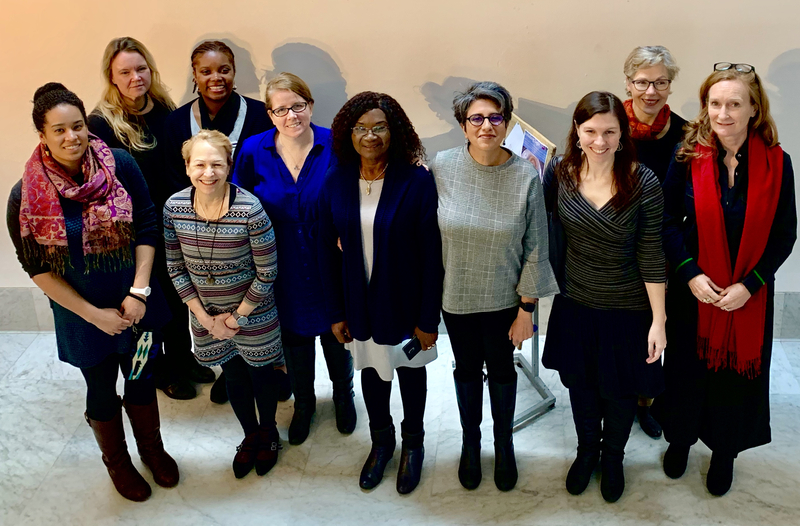 OCP works through ecbi to provide sustained capacity building for climate change negotiators to promote a level playing field between governments in the international climate negotiations, and to build trust between developed and developing country negotiators. 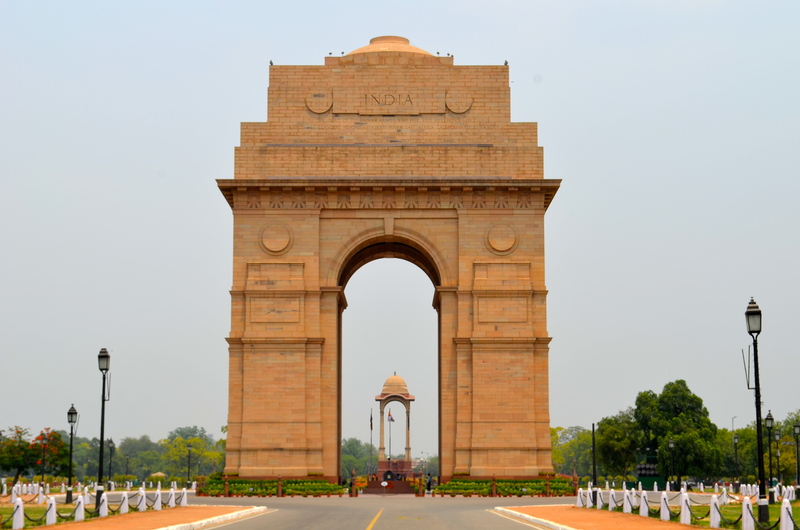 On 11 April 2019, OCP/ecbi and Climate Action Network South Asia co-hosted a Seminar on Common Time Frames: Creating Space for Ambition in the Paris Agreement Rulebook in the India International Centre, New Delhi. The Seminar was attended by representatives from the government, think tanks, academia and civil society. The UN Framework Convention on Climate Change (UNFCCC) provides the foundation for the international response to climate change. 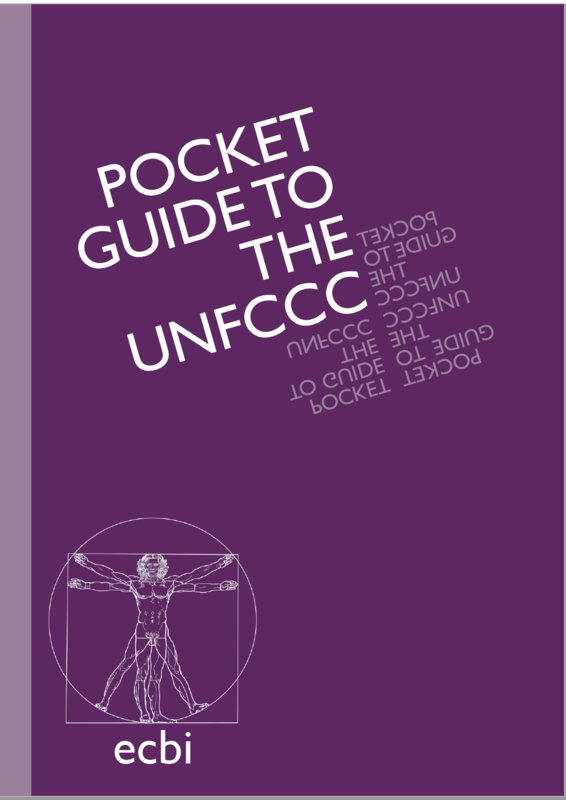 This Pocket Guide seeks to summarise and explain the main provisions of the UNFCCC’s 26 Articles. 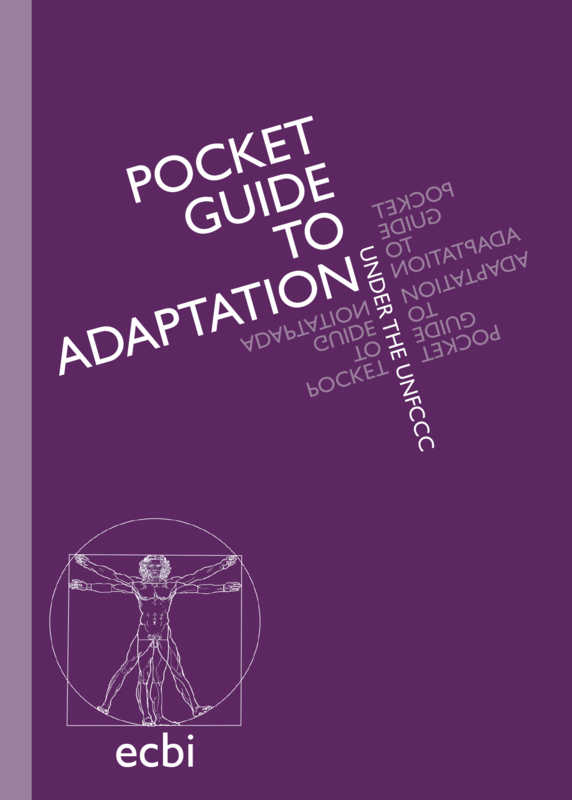 It aims to look both forwards and back, outlining the origins of key clauses and drawing out those elements of current significance. This should allow for a better understanding of the existing rules, institutions, and procedures under the current climate change regime.